If you’d like to ensure your assets are distributed as you’d like them to be when you die, estate planning is the answer. 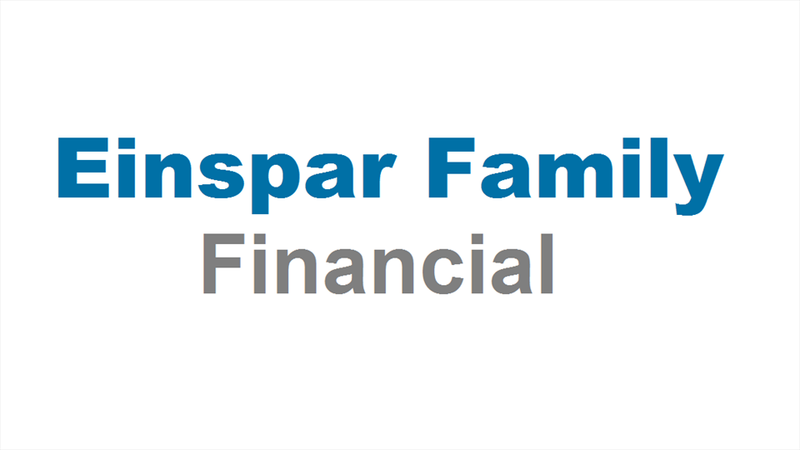 Successful estate planning can help transfer your assets to your beneficiaries efficiently and with minimal tax consequences. Estate planning can also assure that family members know how you’d like your financial and medical affairs to be handled if you become incapable of making your own decisions. The process of estate planning includes inventorying your assets; talking over important decisions with family members; and making a will and, in some cases, establishing a trust. 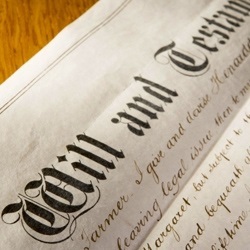 This article provides only a general overview of estate planning. You should consult an attorney, and perhaps a CPA or tax advisor, for additional guidance tailored to your specific situation.